← 2433 Bengal Road ~ Fully Renovated ~ All Brick 4 Bdr is Under 160K ! 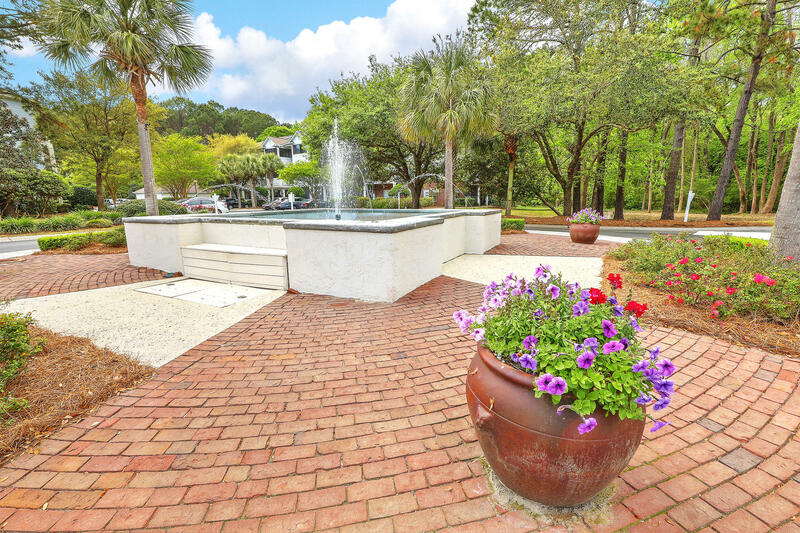 While on the site you may wish to take advantage of the Robust Charleston Property Search Program that pulls all property listings directly from the Charleston MLS ( Multiple Listing Service). Property Status is updated daily so you never have to be concerned that you are researching Old Listing data. Inaccuracy of listing information can be a common occurrence on other property aggregation sites where data is not pulled directly from the associated MLS. When you see the word Active ... that means the property is currently on the market .... Active Contingent means a contract has been accepted on the property - it does NOT mean the property has been sold ! Property under contract frequently comes back on the market for numerous reasons - the most common of which is the inability to secure financing. Heather Lord is a full time Broker Associate who serves the residential/land needs of buyers & sellers in the Charleston SC, Mount Pleasant SC, Summerville SC and Goose Creek SC areas of the Lowcountry. It would be her distinct pleasure to assist you and your family with your next move ... investment decision ... or just a discussion of Life in the Charleston SC area ! Heather may be reached via phone/text at 843 810-9414.